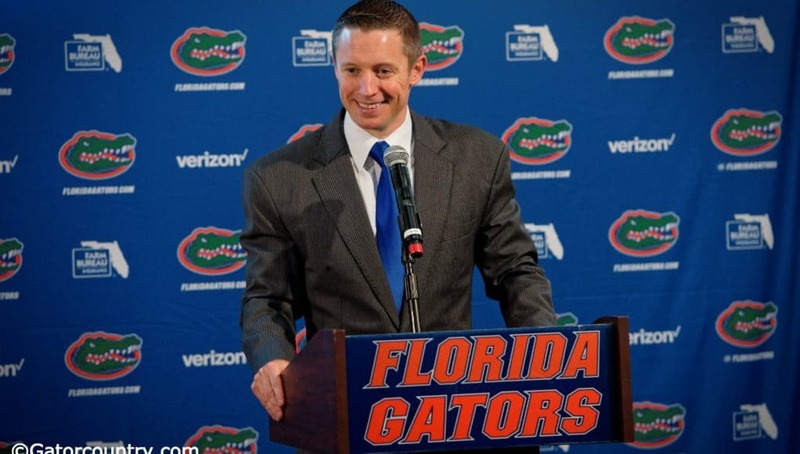 Mike White and his Florida Gators basketball team have set the recruiting world on fire recently. In his fourth year as head coach, White is not only getting his foot in the doors of some of the best high school players in the country, but he is finding a way to close the deal. Florida brought in three ESPN 100 players in its 2018 class, including five-star point guard Andrew Nembhard. Now, it’s added three more to the 2019 class in a span of less than two months to skyrocket to the fourth ranked recruiting class in the nation. It’s almost been like a chain reaction. 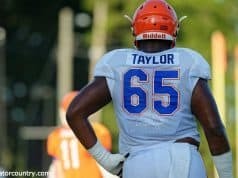 Once the Gators found some momentum on the recruiting trail, more and more just continued to pour in. 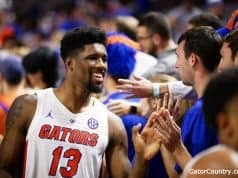 While the reemergence of Florida basketball under White has been helpful in attracting high-caliber recruits, he thinks it goes far beyond the court. Florida is home to one of the best overall athletic programs out there. 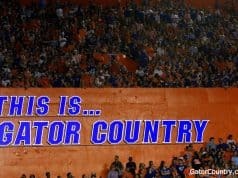 The Gators have 40 total national championships and always seem to be competing for more in sports across the board. White does not shy away from using that athletic greatness as one of the main points in his recruiting pitches. Athletes are attracted not only to being surrounded by other outstanding athletes, but to being able to compete against the best of the best as well. The SEC is now becoming the place for players to do that. The dominance of football in the South is still alive and well, but basketball has continued on an upwards trend. The transition really started over the last several years, but this could be the season that SEC hoops (not just Kentucky) makes itself known as a national powerhouse. That can only continue to help Florida in attracting more of the most talented athletes for years to come.